I dint have any idea about Class 10 memory cards a few days ago. Recently I got to know about it and now I am using only Class 10 Memory cards. I have seen great improvement in picture writing speed and most importantly, Videos do not get stooped in between. 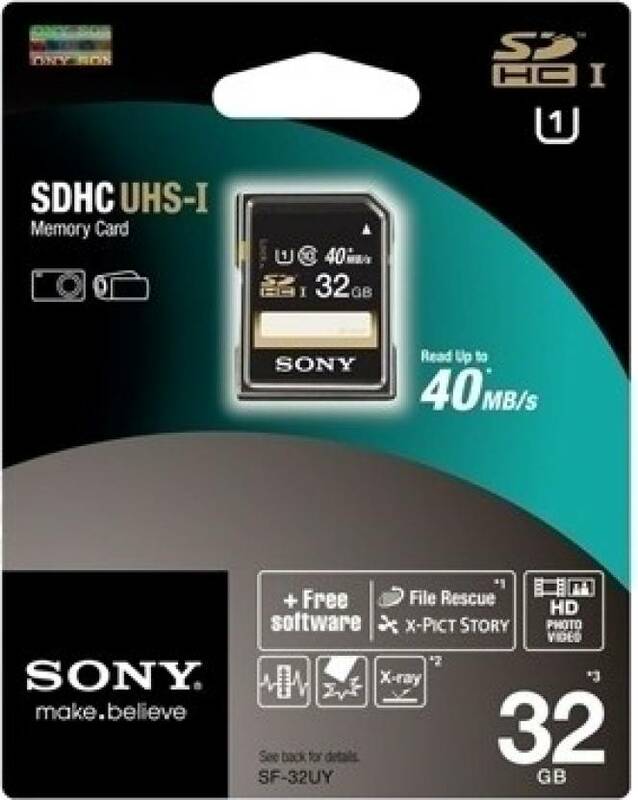 Sony has made very good name in terms quality, This memory card is one of the best. Sonny 32 GB SDHC memory card sells like a hot cake in our Camera stores. Durability and writing speed is very good/. 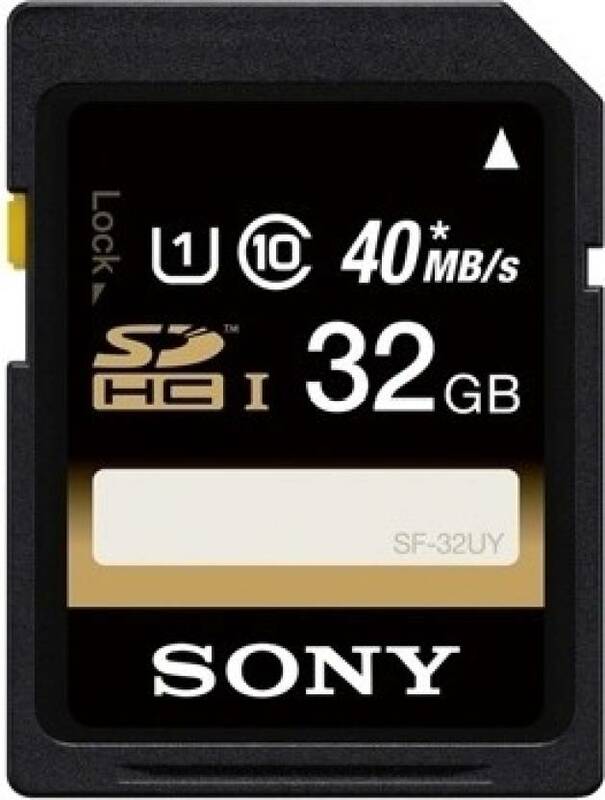 If you are buying it for professional use, I strongly feel SONY 32 GB is the best Memory card to buy.